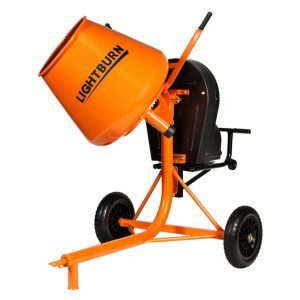 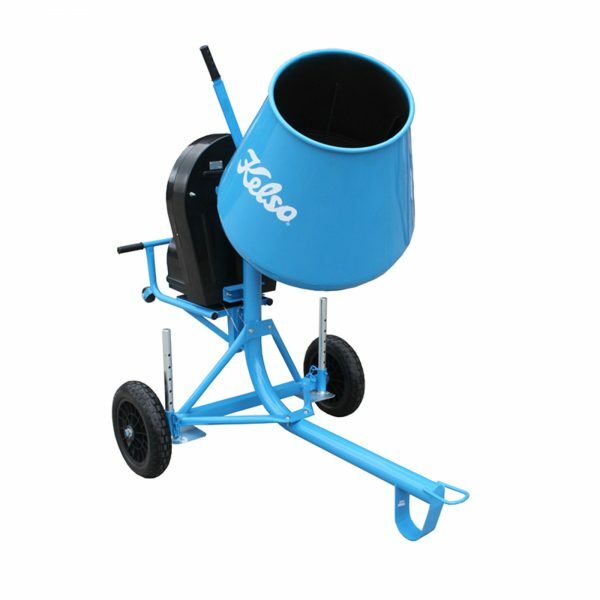 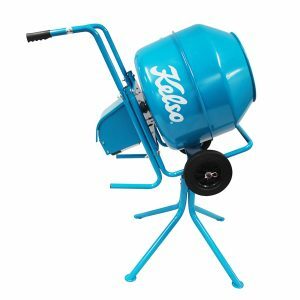 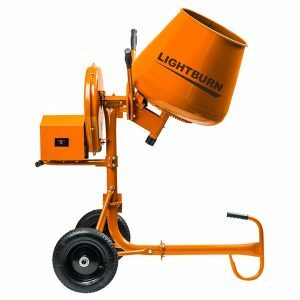 Kelso 3.5CF (100L) Electric Cement Mixer comes with a powder coated steel design, 1HP electric motor, flat free wheels and double belt drive. 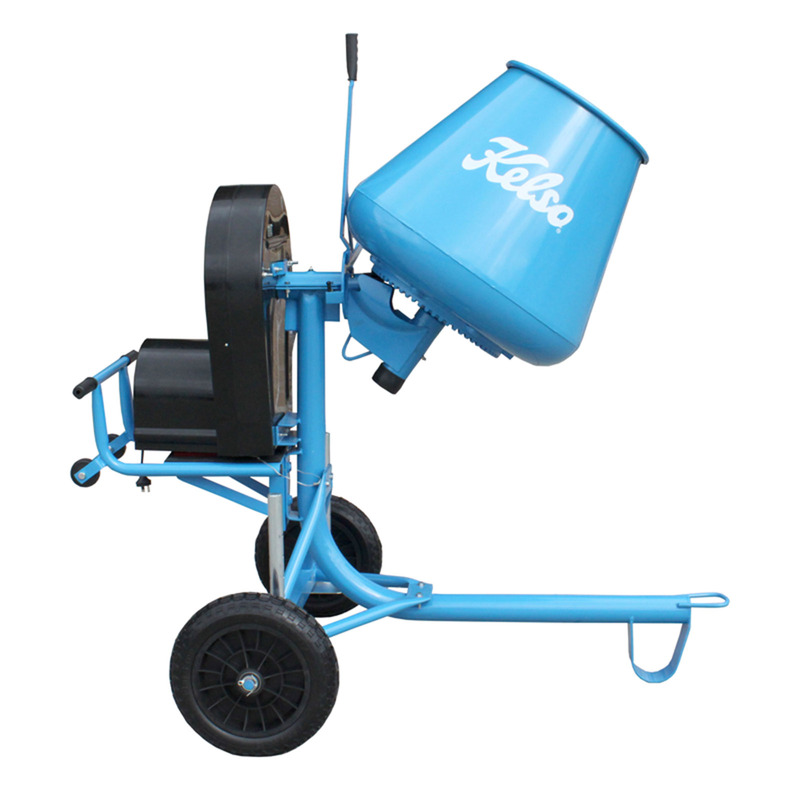 The adjustable ground stabilers assist in balancing the mixer in uneven terrain. 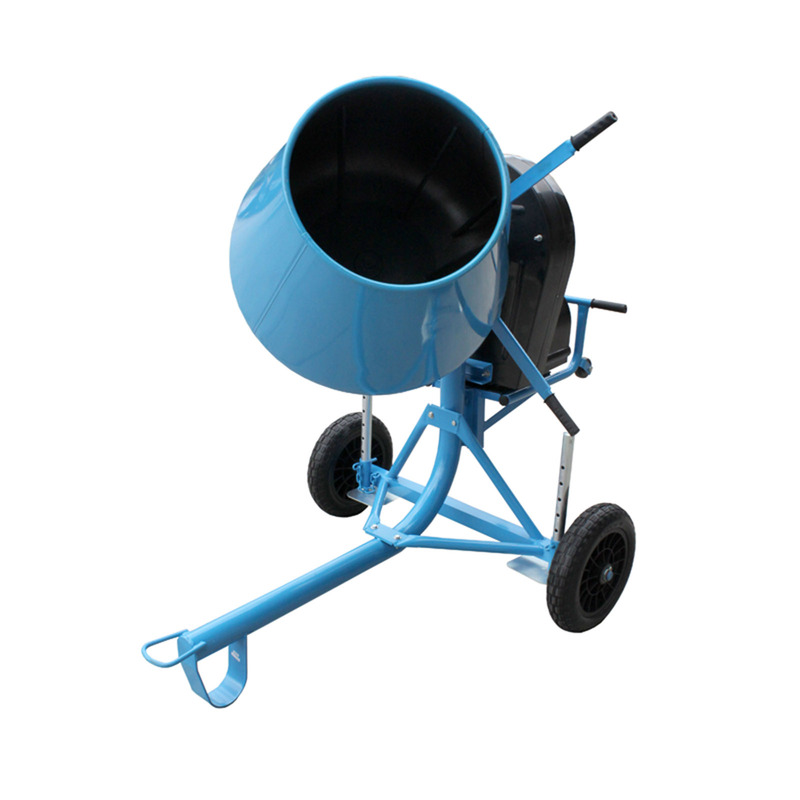 Ideal for commercial applications where performance, durability and uninterrupted operation are paramount.